Communicate vital OS X statistics to iOS. Developer website: Bjango Pty Ltd.
Is there a better alternative to iStat Server? Is iStat Server really the best app in System category? Will iStat Server work good on macOS 10.13.4? 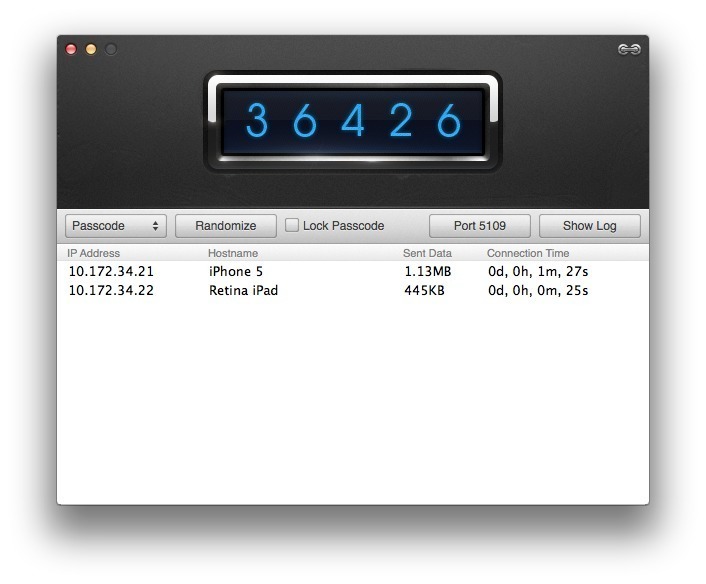 iStat Server for Mac transmits your computer or server's vital statistics to iStat for iOS. It is the fastest and easiest way to remotely monitor a Mac from anywhere in the world, using your iPhone or iPad. iStat Server requires iStat for iOS, available on the App Store, in order to function. Added support for 2017 Macs. Added seperate version for macOS 10.6 and macOS 10.7.
iStat Server needs a rating. Be the first to rate this app and get the discussion started!